Here we are, the last day of February which means 2019 is in full force! If your 2019 New Year's Resolution had anything to do with organizing your pictures from last year (or maybe the last 10 years), you are in the right place. I teamed up with Shutterfly to share how I work a little bit each month throughout the year to create a yearbook for our family! It's December 1st and you know what that means... our family Christmas cards signed, sealed, and on their way to be delivered to family and friends all over the US. If you know me personally, you know that I don't waste time when it comes to Christmas cards. I am the crazy lady who works on updating my address book throughout the summer so I am ready to rock and roll come fall. I think it's funny when people say that Christmas snuck up on them and they didn't have time for cards... you guys... it comes the same time every year! Okay rant over, I am just a Christmas card obsessed gal. Jon has been wanting to take family photos in his 1949 Ford F1 for a while and this year we used Logan Fahey Photography to make his dreams come true. I think I say this every year but these may be my favorite family photos to date (you'll see more of them later this month!). Using Shutterfly to create our Christmas cards is a no brainer, we have been loyal customers for the past 4 years for both Christmas cards and family year books (be on the lookout in the New Year for our family yearbook!). You can see our past Christmas cards using Shutterfly below! I basically wanted to us 25 pictures for our card but narrowed it down to 4 on the front and 3 on the back. 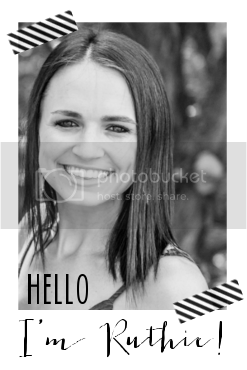 I love how Shutterfly gives you premade templates where you can play around with how many pictures on that template. I went with a rustic yet simple shiplap template and was able to completely customize the card (I love having a faith based message on our card). Because we've used Shutterfly for years past, most of my addresses were already uploaded and it look me about 5 minutes to add new addresses, choose my envelopes, and order. Boom. Shutterfly has a new feature that I thought was super cool (but I had no idea how to use because I am by no means a graphic designer). You can upload your OWN design and have it made into a custom Christmas card. How neat is that for all of you creative techies! Deals are crazy good right now, shipping is fast, and the quality is top notch. If you haven't thought about Christmas cards this year, hop on over to Shutterfly. 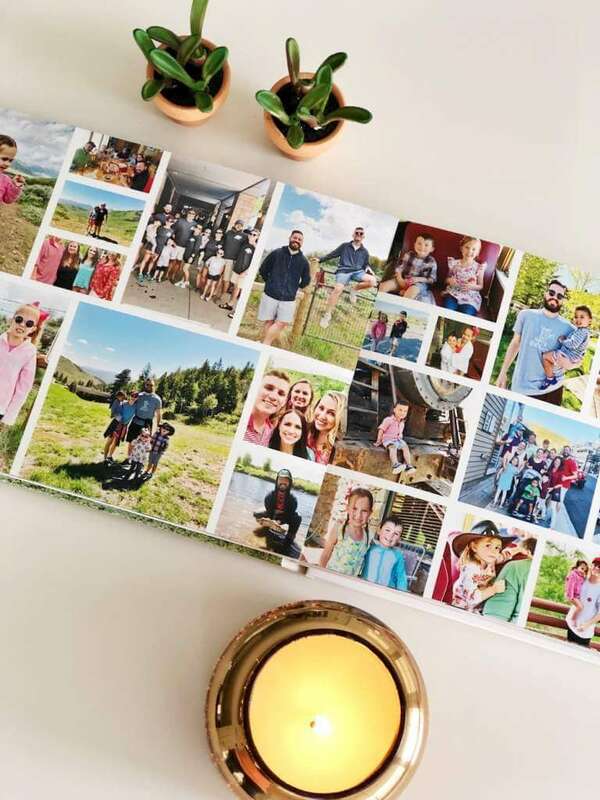 The Shutterfly team makes it incredibly easy to create and order your cards, they even have designers who will review your card and give you feedback on layout, wording, spelling, etc. Here is a sneak peek of our 2018 card.